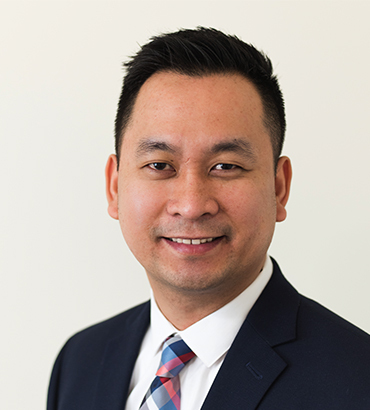 Dirksen Taguiam, MSN, RN, APN is a board-­certified adult-gerontology primary care nurse practitioner who practices at Pain Management at Garden State Medical Center. He completed both his bachelor’s and master’s degree in nursing focused on adult health from St. Paul University in Tuguegarao City, Philippines. Due to his high level of motivation and enthusiasm for professional development, he earned his post-­master’s degree in Adult­‐Gerontology Primary Care in 2018 from Monmouth University. He has diverse nursing experience in various settings including the nursing academe, caring for patients in sub-­acute and long‐term facilities, medical-‐surgical, emergency care and critical care. He believes that chronic pain differs from patient to patient so every patient should receive a respectful and patient‐centered care founded on the latest available evidence‐based treatment options. A medical professional who knows, but equally important, one who listens to their client’s input and concerns. Back pain, knee pain, neck pain. He has helped me and almost everyone I know in my retirement community!